What Do They REALLY Mean? 24 Pop Star Stage Names Explained! 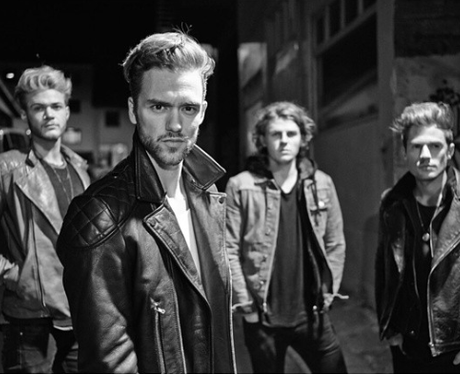 The UK band named their group after the English surgeon Dr. Lawson who actually operated on singer Andy Brown’s brain tumour and saved his life! Now THAT’S a good reason to give your band a name! See the full gallery: What Do They REALLY Mean? 24 Pop Star Stage Names Explained!